New to the Motorsport Magazine shop by Andrew Hill – a recently commissioned spectacular print to commemorate one of Brian Redman’s most significant victories when – together with Jo Siffert – he won the 1970 Targa Florio in the Porsche 908/03 in its iconic Gulf livery. 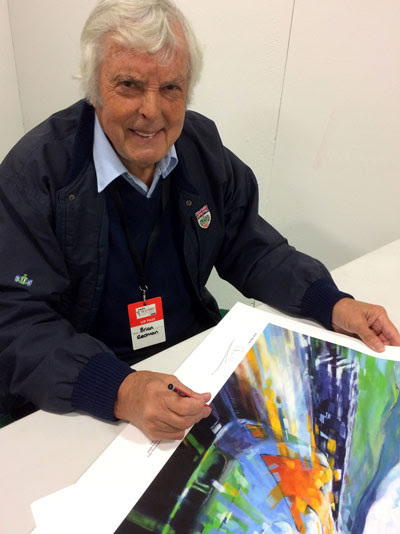 Supplied with a certificate of authenticity, each print is 600mm x 410mm, rendered on heavyweight fine art quality paper and hand signed and numbered by both the artist Andrew Hill and Brian Redman himself. This is a limited edition – only 20 are available – so order now from the Motorsport Magazine shop. 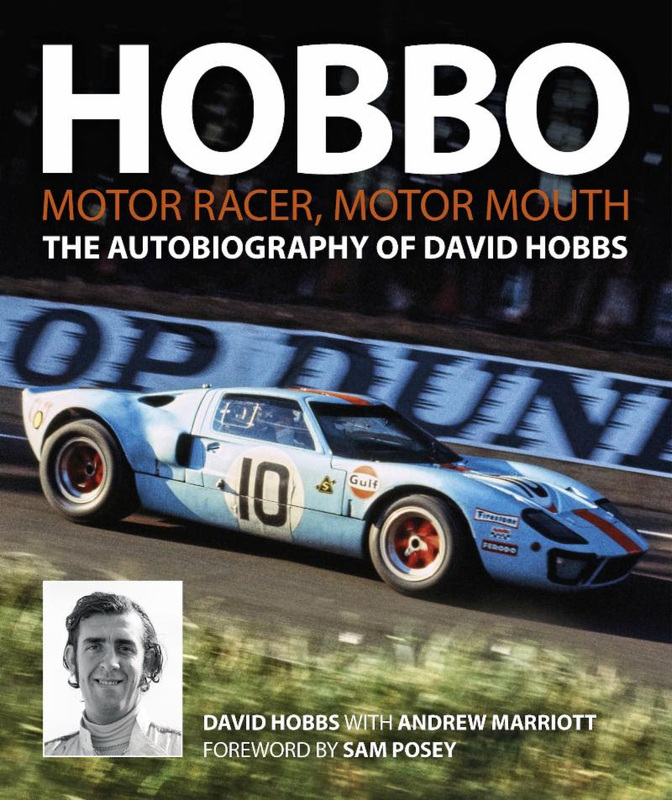 Our man ‘Hobbo’ – David Hobbs to the general public – is one of motor racing’s and life’s most remarkable all-rounders. And now he’s put it on the printed page with the able assistance of his friend Andrew Marriott. That’s HOBBO Motor-Racer, Motor-Mouth. Publish date: April 14, 2018. Order now. 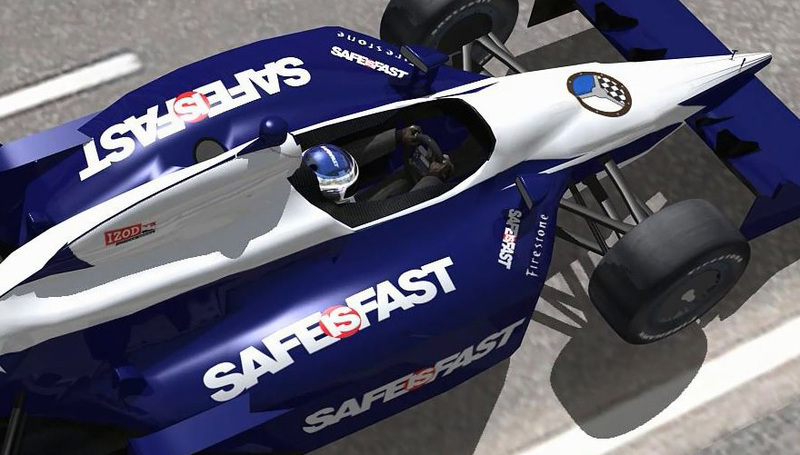 During his 31-year driving career, Hobbs raced in almost every imaginable category: endurance sports racers, touring cars, Formula 1, Formula 5000, Indycars, IMSA, Trans-Am, Can-Am and even NASCAR – he has done the lot. And on top of that he has been a television commentator in America for nearly 40 years, bringing wit and wisdom to the screen most recently as part of NBC’s Formula 1 team. Now, at last, he has put down all his experiences in this highly readable memoir that will be welcomed by racing enthusiasts on both sides of the Atlantic. 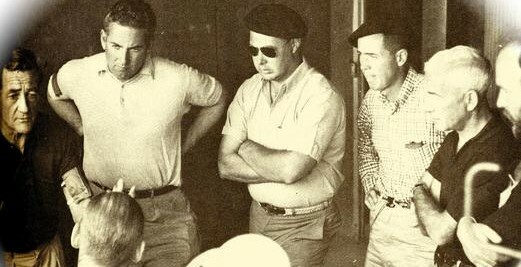 Westward bound: the USA becomes his focus, with early highlights including fifth place in the 1974 Indianapolis 500 aboard a McLaren and leading the Daytona 500 NASCAR classic in 1976. 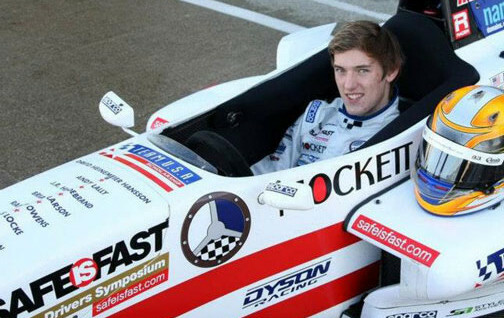 Co-author: Andrew Marriott has spent his career in motorsport journalism, broadcasting and sports marketing. 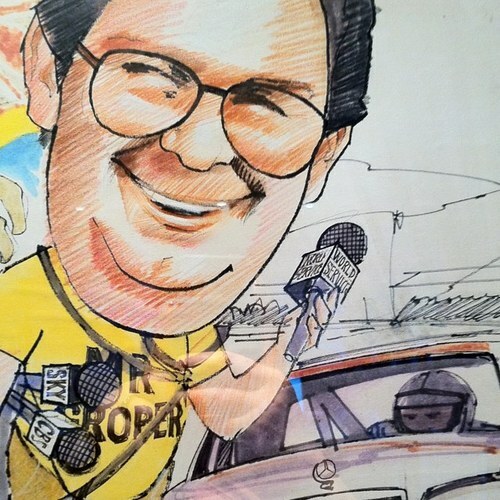 He covered his first Formula 1 race for Motoring News at the age of 19 and over 50 years later he still reports from the Le Mans pitlane for US TV channel Fox Sports. 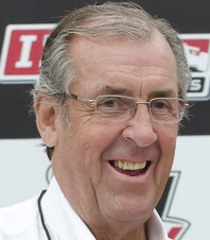 He has often crossed paths with David Hobbs, reporting some of his early Lotus Elite races, documenting his Grand Prix and sports car exploits, and working on the same US broadcast team.